In celebration of our 18th anniversary we are excited to share some important news regarding the evolution of our company and how this change will benefit you. 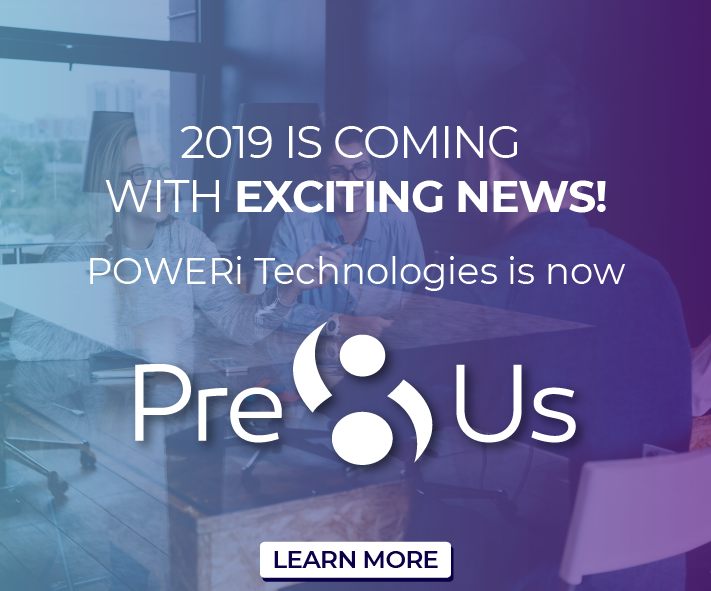 We are delighted to announce that our company name will be changing as of January 1st , 2019, to Pre8Us. This name change will allow us to re-present ourselves as an innovative and trusted full-service digital marketing agency. Our commitment to our customers and partners remains our highest priority. By rebranding ourselves as Pre8Us and becoming a full-service digital marketing agency with multiple product brands and service categories, we believe that we are providing our customers with best-in-class strategic and tactical digital marketing services. Further, as part of this exciting company rebranding effort, Pre8Us and its sub-brands will be adopting a new logo that better express our family of products and services. Please note that our rebranding and name change will not impact our shipping and billing address. Our tax identification number, and additional invoicing information will also remain the same other than the name change. We thank you for your continued support and patronage, and we look forward to sharing our new look with you.